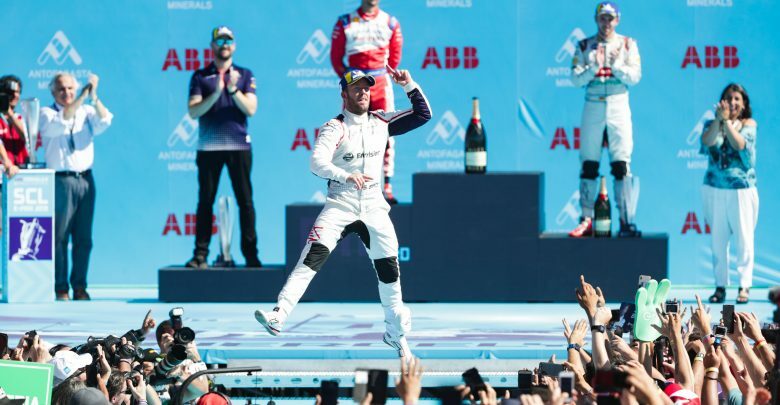 Envision Virgin Racing’s Sam Bird takes the Formula E driver’s championship lead after pre-race leader Jerome d’Ambrosio took a post-race penalty. 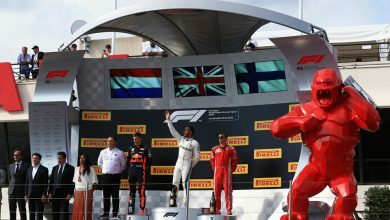 Bird won the Santiago round after scrapping with Nissan e.dams’ Sebastien Buemi and Mahindra’s Pascal Wehrlein for the lead, meanwhile d’Ambrosio was recovering from a mistake in qualifying which left him 20th on the grid. D’Ambrosio crossed the finish line in ninth, giving Bird a 43-point total and a one-point advantage over the Mahindra driver. 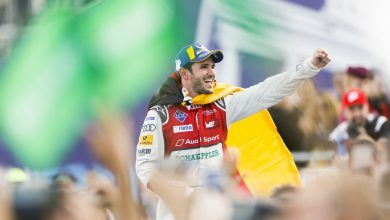 But Jose Maria Lopez received a drive-through penalty, converted into a time penalty, after the race for exceeding the maximum power of 200kW. This promoted d’Ambrosio to eighth, handing him a extra two points. 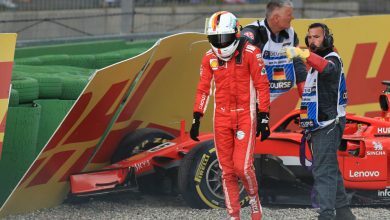 However d’Ambrosio then received a five-second time penalty for speeding under full course yellow conditions, as he failed to reach the 50kph limit in the mandatory eight-second window. This has dropped d’Ambrosio again to 10th, meaning Bird now leads the standings by two points and that Virgin has a 12-point lead over Mahindra in the team’s championship. Oliver Turvey was promoted to eighth after scoring his and NIO’s first points of the season, with Lopez in ninth. Andre Lotterer also received a five-second penalty but for overtaking at the Turn 14 hairpin under yellow flags conditions. He remains 13th. 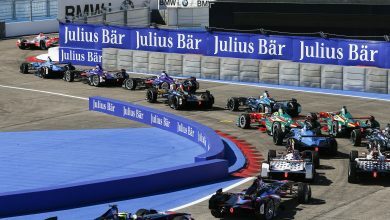 Alexander Sims’ penalty for causing a collision with Edoardo Mortara, which spun the Venturi driver round, was confirmed despite a protest from the BMW Andretti team. The penalty dropped him from third on the road to seventh.